Open source software mainly is known as (OSS) is used as an open development process. Linux has a lot of open source software. Open source software is licensed software that you will have the codes to modify it. 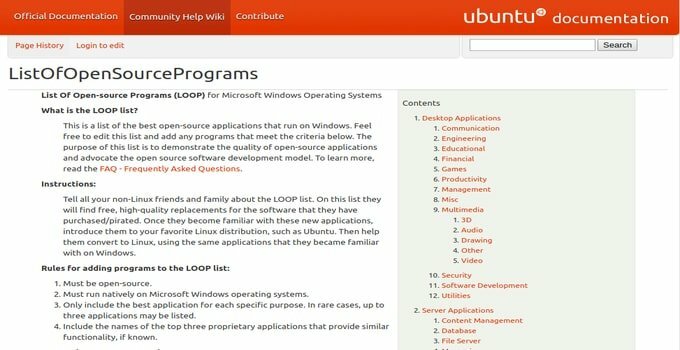 However, there are many websites where you can download open source software for your Linux, but it is a little bit difficult for you to find these websites for downloading OSS. Today I am here to share with you some websites where you can download free Open Source Software without any cost. You can bookmark them if you want. This list is not as per any ranking or popularity, just random sequence. So let’s start. 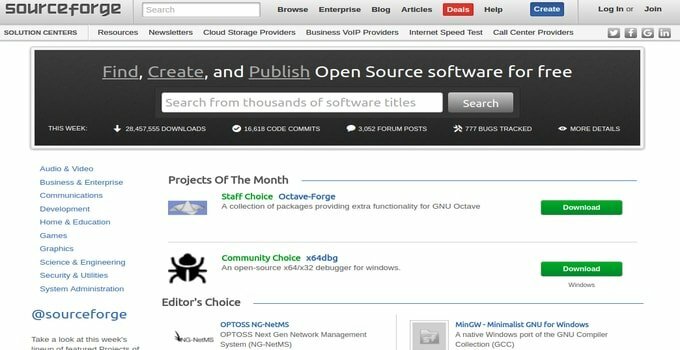 SourceForge is known as one of the best websites to provide free open source software. It will be your premier resource to have open source projects at all. 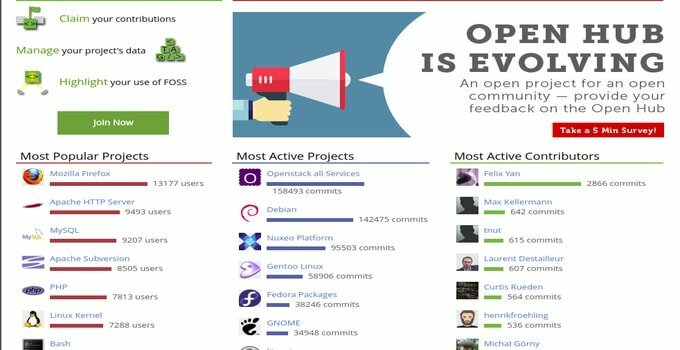 This website has 30 million monthly users containing 500000 open source projects. 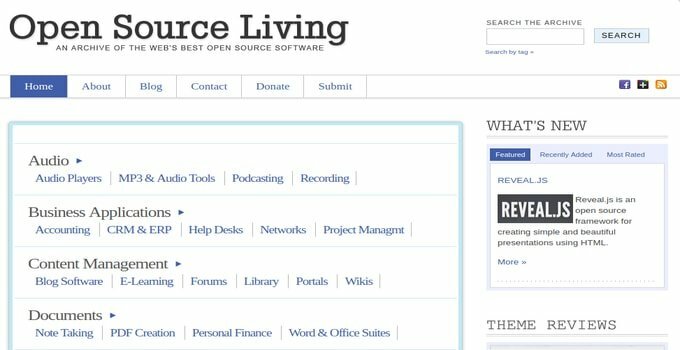 You can download a lot of open source projects from its homepage. There is a search option there which help you to choose your best open source software at all. You can easily see the favorite download lists of open source software that will help you to determine which one is better for you. You will also see the licensed software based on your operating system. If you are a registered member of SourceForge, you can write a review of the apps like as Google Play Store or App Store. In 2013-14 SourceForge ran the software downloading process with Adware. But when it is owned by Slashdot media, software downloading remains free of cost and Ads free at the same time. The president of SourceForge declared that SourceForge would have a modern look and will become more user-friendly. 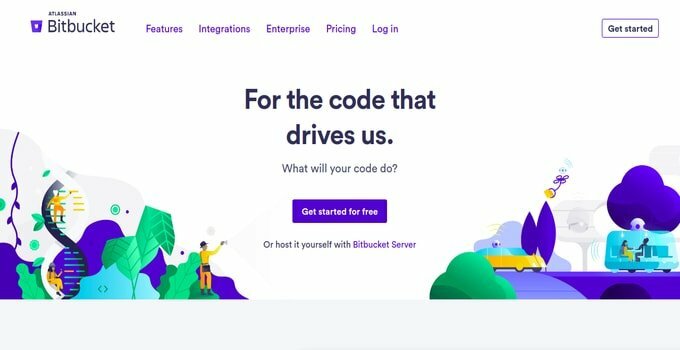 BitBucket is just like GitHub where users can host their development project. But it hosts both public and private open source project. So you can understand that it offers a versatile project management system for the private uses. But up to 5 users, it’s free. More than 480000 application repositories are there in the hub of BitBucket, and many of them are searchable. 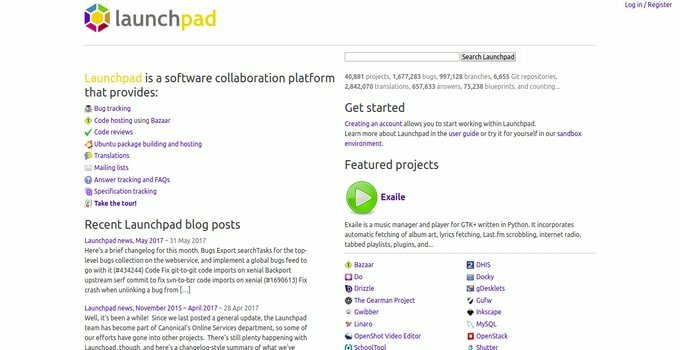 As this site is mainly focused on Ubuntu, so I must not miss this versatile open source project hosting site – LaunchPad. It’s maintained by Canonical and allows the Ubuntu developer to manage and support the projects that only run on Ubuntu and other Ubuntu-based derivatives. Tigris is a bit different open source software management host site like GitHub or SourceForge. It has a define small goal – “building better tools for collaborative software development.” You will not find any unrelated and dead project here. Every software development project is reviewed to test the community commitment towards that specific app development. Github is mainly built for the developers who like to develop the open source project. This is the place where you can download a lot of open source software for Linux, but mainly it’s made for hosting open source code and project development. Every page is smooth and but not that user-friendly for downloading and browsing software directly. You will have the direct download link for downloading any software from its vast variety of software repositories inside the project page. 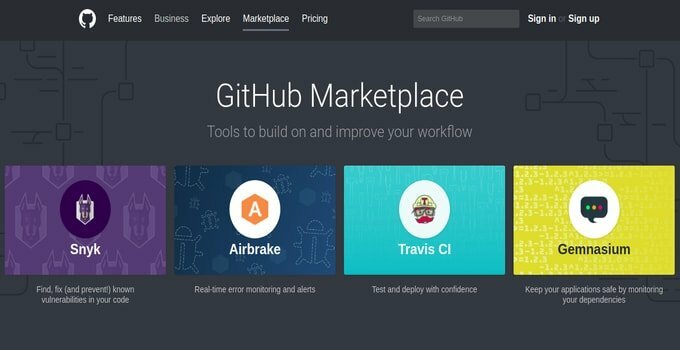 If you are a developer, Github is the best place for you to develop the open source project. 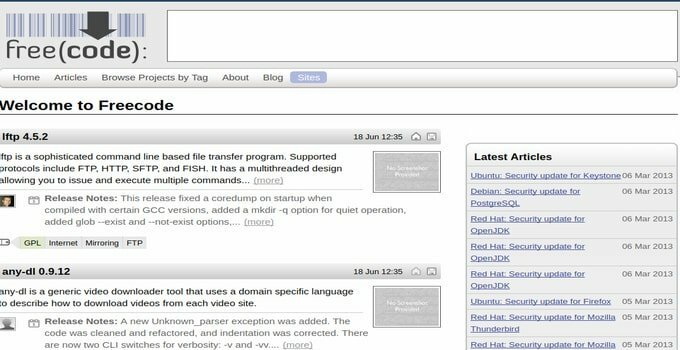 FossHub is another website portal to download free open source software. It was started its journey in 2007 and became a reliable place to download open source projects. However, it provides fast servers that take a short moment to load optimized pages for faster download. You will get direct download links for any open source software. No redirection will occur at all. Project page will show you the total downloads of the software which you are going to download. You can write a review for the software if you are not a registered member. Sometimes, FossHub contains some closed source software that makes the user confused sometimes. However, FossHub can be the best place for you to download your favorite open source software. 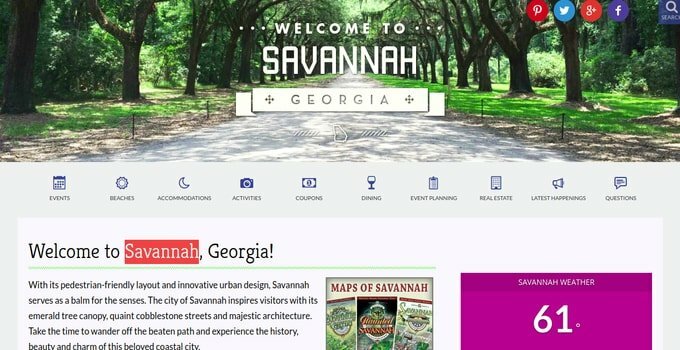 Savannah is a website that will offer you to download a lot of free open source software. It looks like an old-school website which is not very much user-friendly. However, you can try this website to download the software. 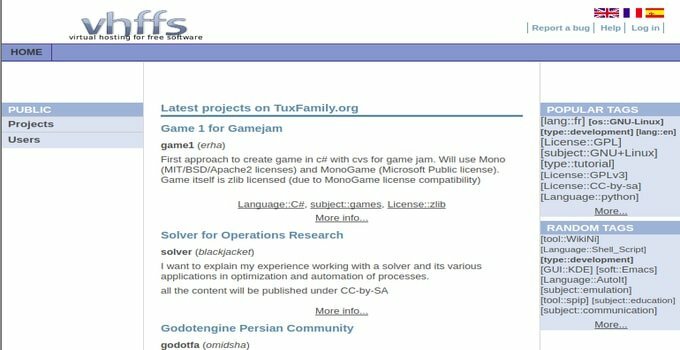 If you have an open source license, TuxFamily is ready to host your project. At this moment, it has more than 2400 active open source project. Freecode is one of the best and most significant open source directory sites for hosting Unix and multi-cross platform software. This open source software website is also founded by the same owner of SourceForge. Blackduck open hub is a fantastic and useful directory open source hub. 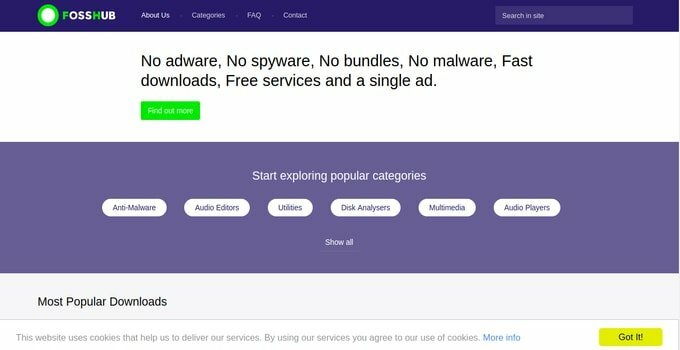 Users can get a variety of information of the open source project like license, language, websites, developer, users ratings, download stats, etc. You can find all the primary developer and open source project here. It’s an open source directory where users can find out a filter system to get the best open source software list. This directory also provides the project site links with necessary information. 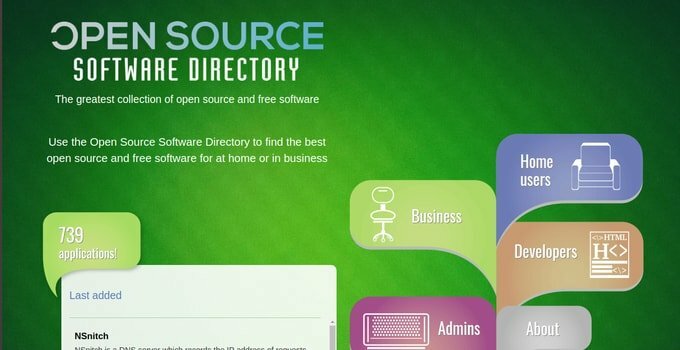 It’s a great and useful tool site to find out the best open source software for home and business use. 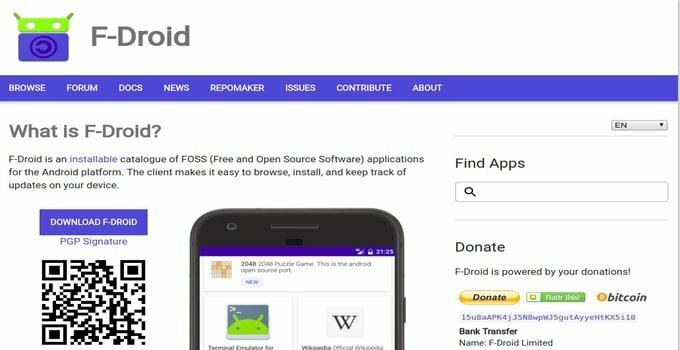 F-Droid is another excellent platform to download free open source software for Android. You will see some best Android software which you will not get in the Google Play Store. You can quickly browse different categories of an app with the F-Droid apk on Android. However, if you use this app for downloading open source software, you will update the apps via the F-Droid client. No additional component is required to download apps. You will have the direct link. AlternativeTo is an excellent website to download open source software. In recent years it has become trendy to the user although it doesn’t host an open source project. OSLiving offers the best keyword tool to find out the open source software you are looking for. The goal of this site is to make an archive of the world’s best open source software. Users can search by keyword or category to get the best one. This is a directory of best open source software which can be run on Windows. 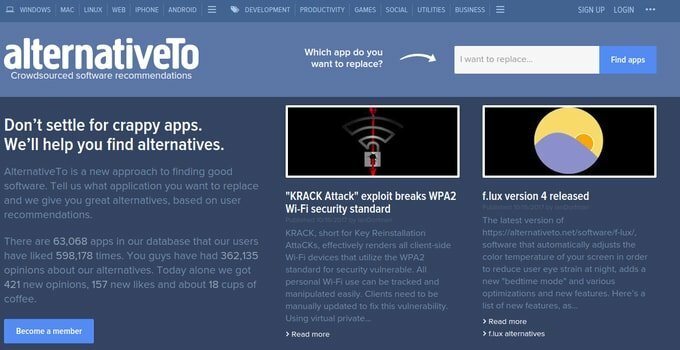 It’s an Ubuntu site and mainly created for showing the quality of open source applications. In this list of free software, you can find application based on communication, education, engineering, financial, games and much more. I think you have got a clear concept about the website lists that I mentioned above to download free open source software. I hope these lists will be helpful to you. If you like this article, please share with your friends. Thank you very much.